Hey NYC Fans! 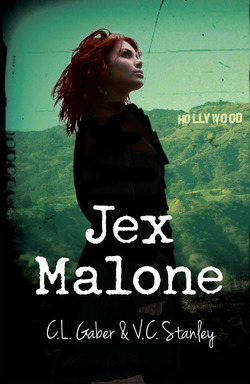 Jex Malone authors C.L. Gaber and V.C. Stanley will be at the mega NYC Teen Author Festival this month! The book festival in St. Petersburg, Fla., is one of the largest in the country! Fall fashion is hot, but the weather is even hotter for some of us. What to do about dressing up when the mercury won't go down! Jean Book Nerd is a devoted book lover and book reviewer, and is so awesome at asking questions she could be a Drew-ID! Check out this great interview she did with C.L. and V.C. and her incredible blog!